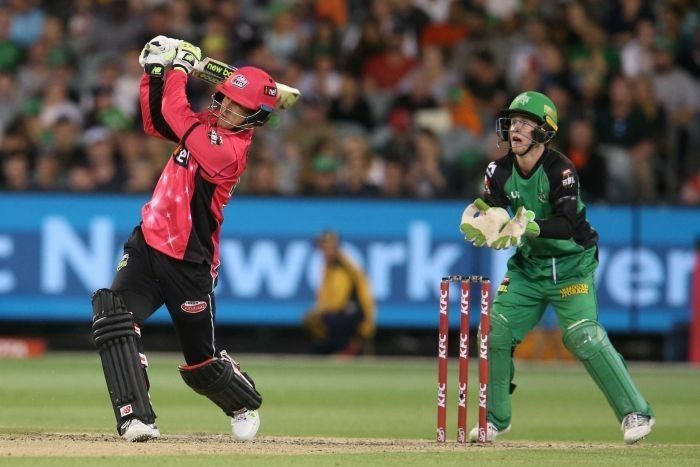 Guys, the second match of the Big Bash League Women will be played between Melbourne Stars and Sydney Sixers on 2nd Dec. The match will be played at The Junction Oval, Melbourne. But we all know that in the Women Big Bash League the Sydney Sixers is one of the strongest team of the tournament as they had won the title 2 times and no other team is able to win the league. We are here providing you the stuff related to the prediction of this match. You can see the detailed information from here. If you are going to watch this match, then you can start with the analysis for this match before. We have seen the performance of the various players in the many T20 matches whether cross country or the county cricket we have seen the game of almost every player in the team. Both the teams are known for their excellent performance on the ground. 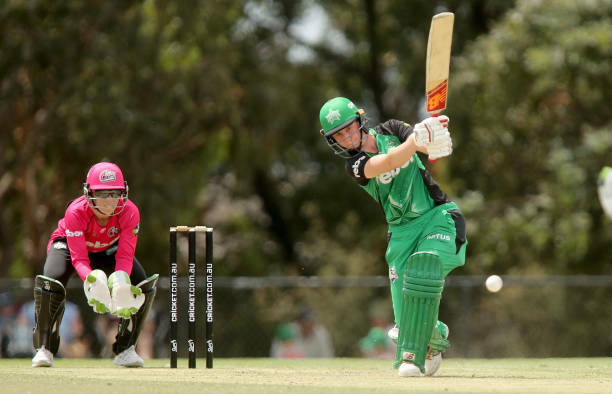 The Melbourne Stars have players like they had Kristen Beams as the captain who is one of the most experienced players of the team and other players include Angela Reakes, Alana King, Katie Mack. All these are the great players of their team.